With Thanksgiving this month, Christmas in December, Valentines Day in February and Keegan's Birthday in March I have to be on my gift giving game! This year's gifts have to be especially good because he just got me a ring and proposal that surpassed my dreams! The issue is, I have been dating Keegan for 12 years so I have already given him every gift or activity in the book...or so it seemed...until I heard about the JORD Wood Watches! Keegan has a nice watch and a watch he uses to workout but he doesn't have a great everyday watch. PS: even the packaging is amazing! The box is beautiful and even has a drawer for cleaning cloths, extra links, etc. Are you in need of a Christmas gift or just wanting to snag one for yourself? Enter to win a $75 e-gift code to shop the entire site!! All other contestants will receive a $20 e-gift code just for entering!! Interested? 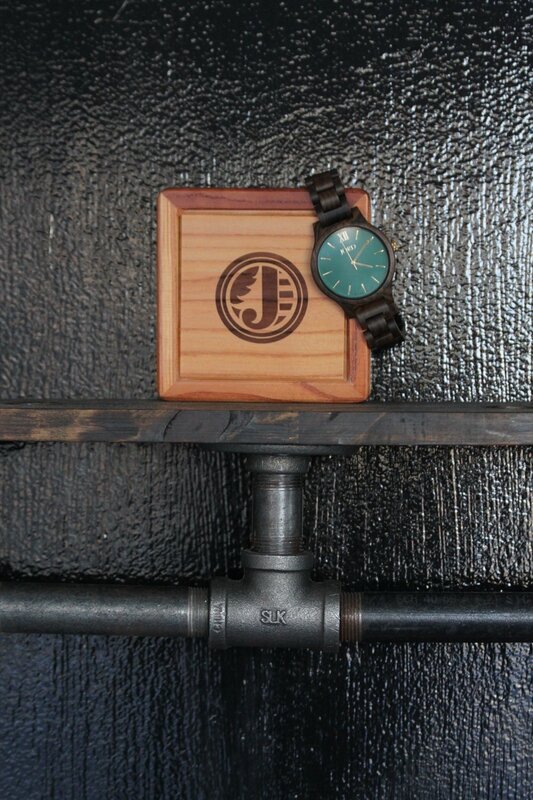 Enter here: JORD Wood Watches Giveaway Entry! Contest closes November 20th at 11:59PM and both the $75 and $20 codes will expire on January 1st 2017. **This post was sponsored by JORD Wood Watches. All thoughts and opinions are my own.